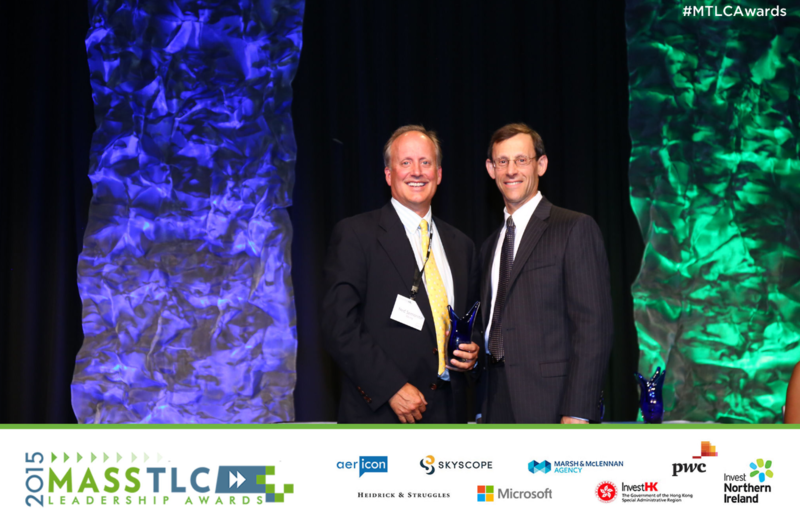 Massachusetts Technology Leadership Council honored Vecna with two awards at its 18th annual Technology Leadership Gala. The Distinguished Leadership Award was presented to Debbie Theobald, VecnaCares, and all of VecnaCares’ volunteers. This award is presented in recognition of efforts that grow, change, and inspire lives through developing and promoting technology in the region. Kudos to everyone who has contributed to VecnaCares’ impact around the world. The second award recognized VGo for Innovative Technology of the Year in the Robotics category. This award recognizes an innovative technology that has had a significant impact on the company, customer and/or market. It was presented to the VGo team for the novel use of telepresence in the automotive industry at its Audi sites. Vecna extends a sincere congratulations to all of the finalists and winners. You can check out all the award winners here.